Richard and Louisa Manning help begin Foundation’s drive to establish endowment for Exeter and Fillmore County. Exeter, NE, May 19, 2010: The Exeter Area Community Foundation of Exeter Nebraska has been offered a $50,000 challenge grant by Richard and Louisa Manning of Geneva, Nebraska. 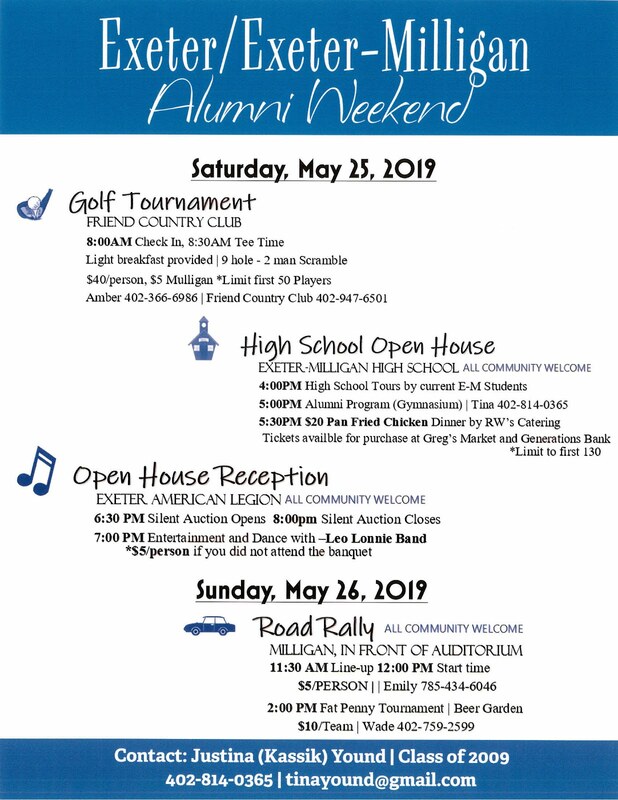 Manning’s who are both graduates of Exeter High School issued the challenge grant for the purpose of building an unrestricted endowment for the Exeter Area Community Foundation Fund, an affiliated fund of the Nebraska Community Foundation. 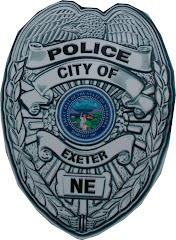 In order for the full grant to be received, the Exeter Area Foundation must raise $100,000 of additional funds over a three-year time frame. 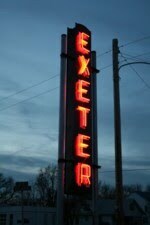 The challenge grant and funds raised for the endowment will be used by the Exeter Area Community Foundation to focus on grant making for community development efforts, which ideally will lead to community population growth, job creation, building local leadership capacity and additional wealth retention to sustain the community of Exeter and the surrounding area into the future. 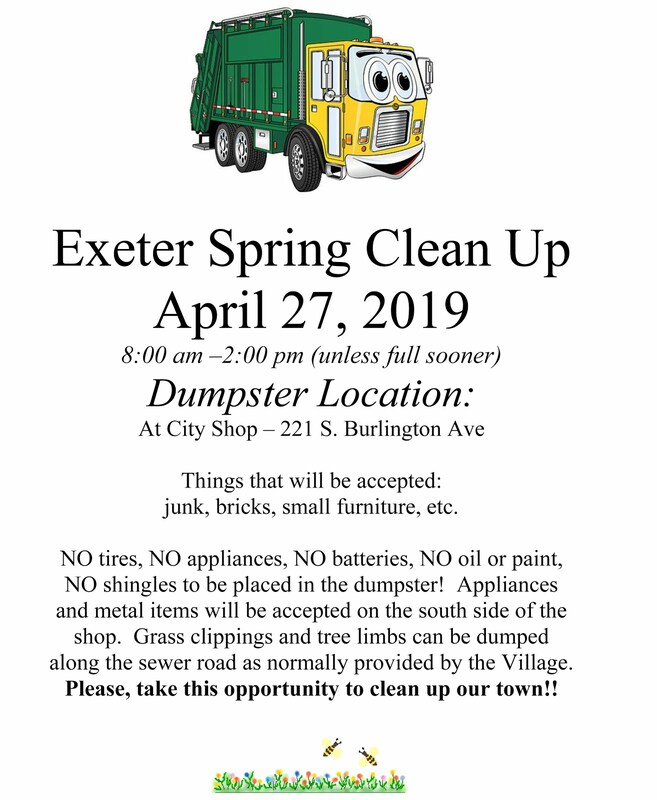 For additional information about the challenge grant and how to help meet the challenge please contact Alan Emshoff at 266-1221, Bob Mueller at 266-2581 or any Exeter Area Community Foundation Fund Committee member. Click here to donate to the fund online.